The end. While we still have a few major European tournament trophies to award, there’s a moment coming next weekend when we realize that something massive is now missing from our weekly schedules. Juve, Monaco, Real, Chelsea, and Bayern all ended their campaigns without much drama on the cards, but there was still enough left to settle that the last weekend still gave us the intrigue that makes us love the European game (plus…goals…lots and lots of goals). With summer on the horizon, it’s also (probably) the waning hours of Turbocharge and Motion Blur….so let’s dive into the bootspotting to get us through another week. We’ve got custom jobs, unknown golden boots, and some legends wearing some legendary boots…for old time’s sake, let’s do this! We start with the hottest feet in the Premier League. 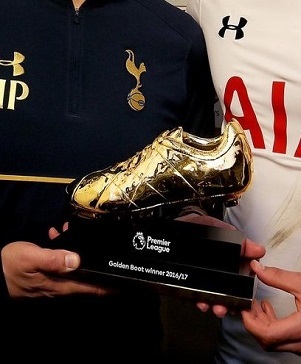 A boot that shows that the Premier League doesn’t have a big enough deal with the Swoosh or three stripes to have their boot on the award, Kane is showcasing his completely brandless prize (unless you guys know something that I don’t). I’m only a short distance removed from thinking Kane was using Tottenham as a jump-start to a bigger club, that Alli was going to suffer the typical over-hyped English attacker slump, and that Son was a failed transfer from the get-go. 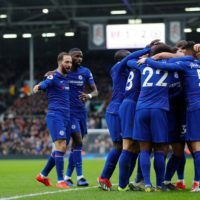 I’ll also gladly admit that I thought Tottenham’s race against Chelsea last season was a fluke…it seems that I might be very wrong about that. 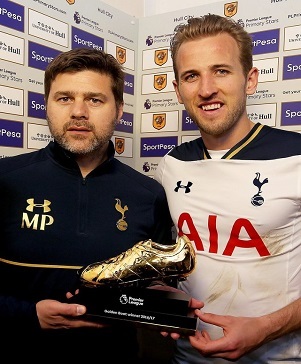 My life as a scout aside, Kane is one bad man…and he certainly has the silverware to prove it. Milan’s Honda will always have a special place in my FIFA playing heart. 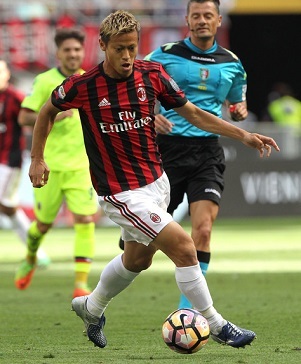 Always a bargain purchase, and fun to play with, Honda’s switch to AC Milan removed a lot of the mystique and intrigue that the player had before he was in one of the major European leagues. However, he still has some of the slickest boots on the planet with his MIJ Wave Ignitus IV. A beauty in synthetic, the MIJ version actually offers all the same tech but with Mizuno’s ridiculously impressive leather. If I had a dollar for every time I’ve tried to get an MIJ boot out for testing, I could probably buy a pair for myself. Come on Mizuno…where’s the love? 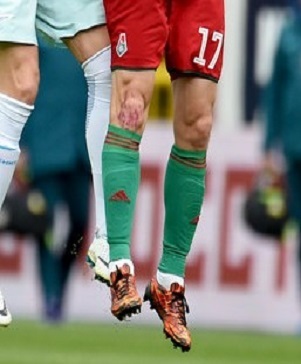 As mentioned with my Tottenham “scouting,” my history of misjudging talent is a long and storied one (I once said Aaron Ramsey was a bust…), so imagine my surprise when I begin to think Ronaldo is heading down the path towards an MLS retirement and the Portuguese attacker starts hitting his old form again. 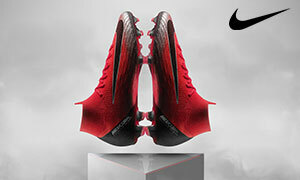 It seemed like Nike was on the verge of having to shift everything to the feet of Neymar and, perhaps, choosing a new face of the brand. 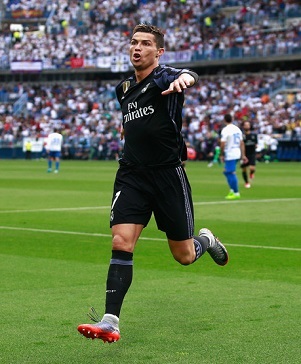 However, it seems like there’s several more major European level years left in Ronaldo’s back pocket…perhaps he’ll be staying in Europe until he thinks he’s put some of his records on a shelf too high for a certain Barcelona player (although, I’m not sure there’s any shelf that high). 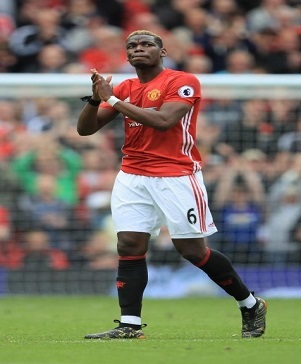 Read into Pogba’s trip back into an old pair of boots any way that you choose, but I think it might boil down to two possibilities. 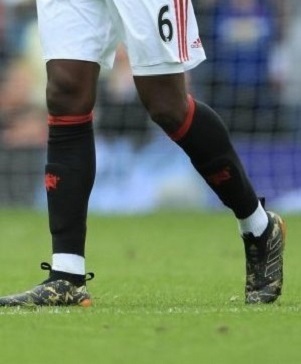 One, perhaps Pogba has been told by somebody at adidas that they’re thinking of putting some more PogBoom boots out into the market and he’s helping a bit with the press/marketing side of that. 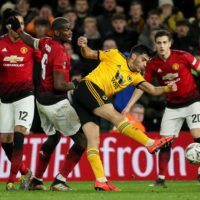 Another possibility is that Pogba still hasn’t been satisfied with his consistent level of performance in a United shirt, and he’s merely showing that he’s a normal human being (outside of being an incredibly rich professional footy player) and switching up boots until he hits the perfect stride. With a big final on the horizon, it’s one result away from United’s spending and Pogba’s transfer being a much easier pill to swallow. I’m not sure which aspect of Terry’s final dance deserved more focus…the fact that Chelsea were able to craft a defense that could function without him, or that Chelsea and Terry will no longer be an item. 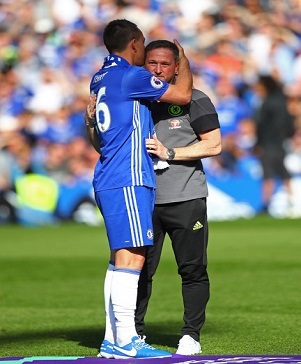 Either way, the Chelsea legend’s final bow saw him shake off the Magista Opus that, at least for us, never made sense for him to wear, and return to the heritage style that had seen Terry though the bulk of his career. We’re sure that the text on the boot is meaningful, but I wish that Nike (and the other brands) would give some of their players a proper send-off long before the exit door is right in front of them. I’ve never been a Chelsea fan…but Terry deserved a custom paint job years before now. I’ll never forget his goal after all his huge issues had been brought to the forefront…pulling the armband down his arm and going nuts…even I liked that. I’ve waited a few weeks before wading into the Mania frenzy, mainly because I almost felt like it was expected that we cover it with Alonso, Lahm, Draxler, and a few others wore them. However, the retirement of two absolute legends has certainly forced my hand. The Predator is a name that may never fade…and adidas will certainly always be prepared to use that to their advantage. For Lahm, it’s the end of a tireless class-act…a German legend that will be underrated for now and forever more. For Alonso, it’s the end of one of my all-time favorite players. A pass (that became an assist) to Robben during Munich’s last fixture showed the passing magic that made the Spaniard a giant of the game. He survived a De Jong boot to the chest, makes me dream about a Alonso/Gerrard/Torres/Suarez partnership that never happened, and is one of a handful of professional athletes that will be worthy of a lump in my throat. 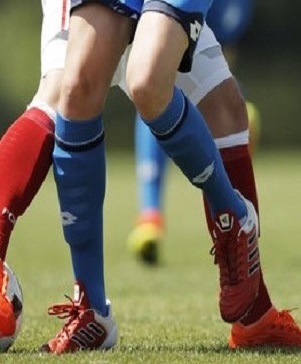 You’ve reached the end of this week’s boot spotting glory. Time for you to tell us what we missed, what spots we nailed, and any players that deserved custom boots and never got them. 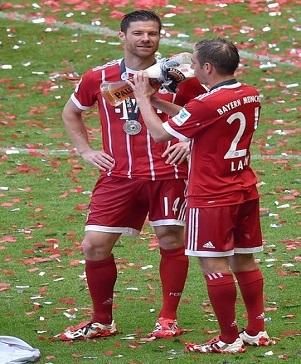 Also, feel free to tell us why Lahm and Alonso were legends of the game…or, head to YouTube and educate yourself. If you enjoyed our spotting enough, I’m sure you’ll see them pop up somewhere else soon. Thanks again!